Indoor air tends to be more polluted than outdoor air. 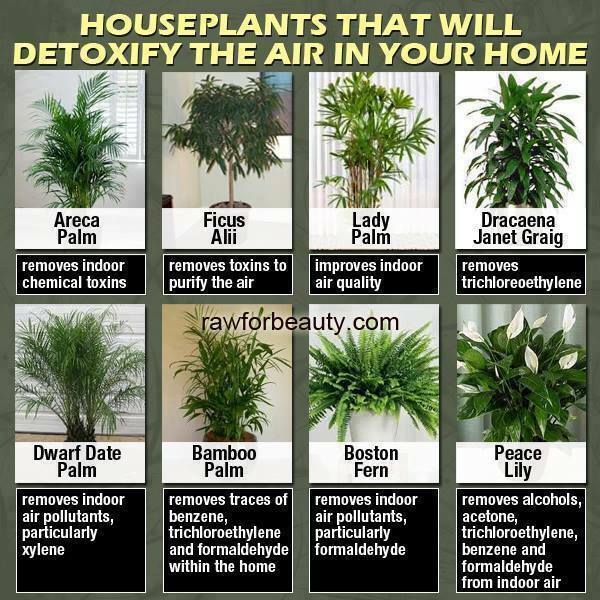 With winter approaching and more and more people are choosing to be indoors, indoor plants can provide a natural way to clean the pollutants in our home. It is best to cover the soil with a one-inch layer of pebbles or decorative gravel, which cuts the risk of mold and bacteria.